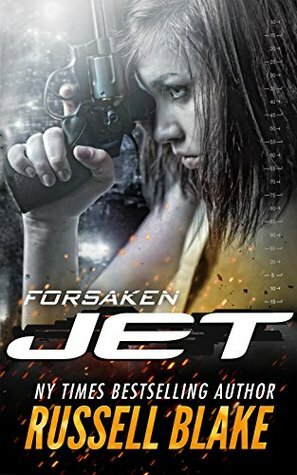 After months on the run, JET settles down, only to be delivered an unthinkable ultimatum she can’t refuse: risk her life, or that of her family. The unusual part of this story is that almost half is taken up with a journey leading the the main premise.. that Jet must return to her evil ways and undertake an assassination of a leader. Of course things don’t go as planned and the story and intensity ramps up to a decent ending. Ending is a situation where Jet could be called on to undertake more jobs, in a very episodic nature and where the long plot threads come to an end.